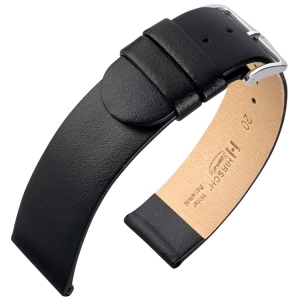 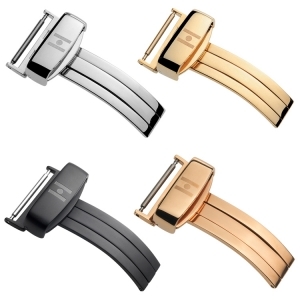 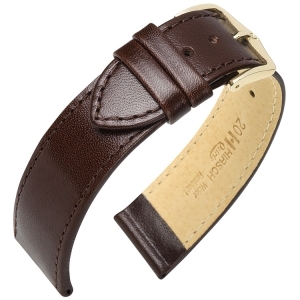 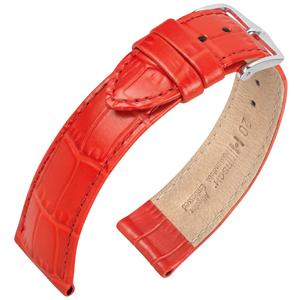 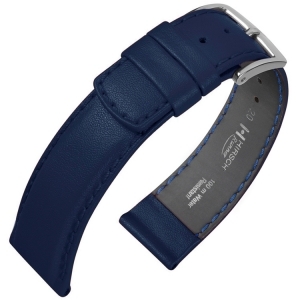 A reliable and sporty looking braceletstrong made of durable, pigmented, fine-pored leather. Naturally grained calf skin bracelet in exquisite HIRSCH quality: particularly durable, water resistant and long-lasting. 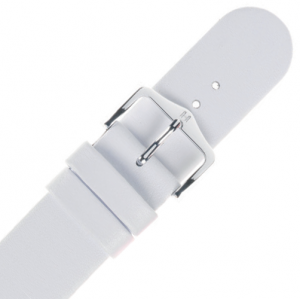 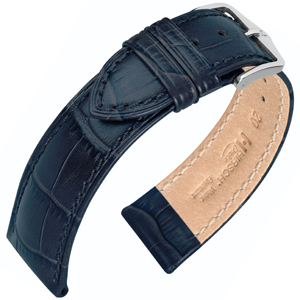 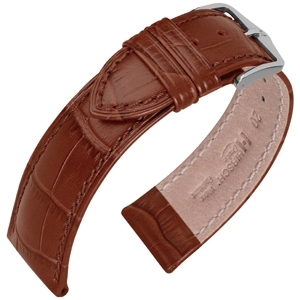 Reminiscent of saddle belt, this strap is a beautiful tribute to horseback riding.